The other day, I came across the Northwich Foot Clinic & Physio website, which got me thinking. Most of us try to eat right, take some exercise and get enough sleep. We do all of this because we want to stay fit and healthy, so we can enjoy life and be there for our families. However, there is one area of health a lot of us rarely, if ever, consider – foot health. As you will see taking care of your feet is actually quite important. If you want to do more walking, jogging and to be able to enjoy a long list of other activities keeping your feet healthy can make a real difference. Exercising when you have aching or bleeding feet is not easy and is certainly not much fun. 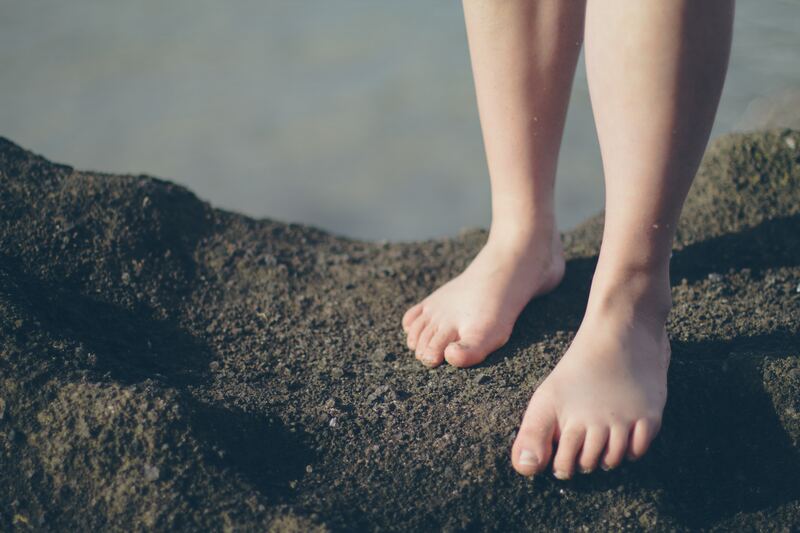 If you suffer from hard skin, corns or problems with your toenails using a podiatrist to keep your feet healthy and pain-free can make a huge difference. Most of us have been told to stand up straight by our parents and grandparents. Usually, we did what we were told and grew up with reasonably good posture. This is fortunate because maintaining the right posture actually has an impact on your general health. Good posture ensures that your blood can circulate properly and creates the space your organs need to be able to function properly. It also helps you to maintain proper form while exercising, which has the effect of protecting you from injury. Standing and sitting up straight really is important for general health. This article by Harvard Health explains the connection between posture and health in far more detail, it really is worth reading. When you have bad feet, maintaining proper posture soon becomes more difficult. If your feet hurt you naturally end up walking in the way that causes you the least pain. This means that you do not maintain the correct gait. This, in turn, puts unnecessary strain on your ankles, knees, and hips and has a negative impact on your back and on your posture. Taking care of your feet makes it far easier to walk properly and maintain good posture. Because feet get hot and moist they are particularly prone to fungal infections. Diseases like Athletes foot and onychomycosis are not pleasant. Both of which are common fungal foot infections. But, did you know that these infections can potentially spread to other areas of your body, especially to your hands? No, well they can, so, it is important that you follow a good foot care regime. This is an easy way to avoid picking up these nasty infections. Keeping your own feet healthy and free of disease will also reduce the risk of other members of the family picking them up fungal infections. Common diseases like verrucas and athlete’s foot can easily spread to your partner and children. So, it is important to keep everyone in the family free from these food diseases.